The University of Maine System (UMS) board of trustees met on Jan. 28 and 29 this week to discuss matters ranging from the Vice Chancellor’s Academic Affairs report and an update on the progress of the Strategic Resource Allocation Plan (SRAP) to a financial update tailored to “enhance the fiscal positioning” of the Maine System. The major highlight of this week’s meeting, however, was the board’s clarification on its stance of UMS faculty, students and staff speaking on political subjects within their realm of expertise. 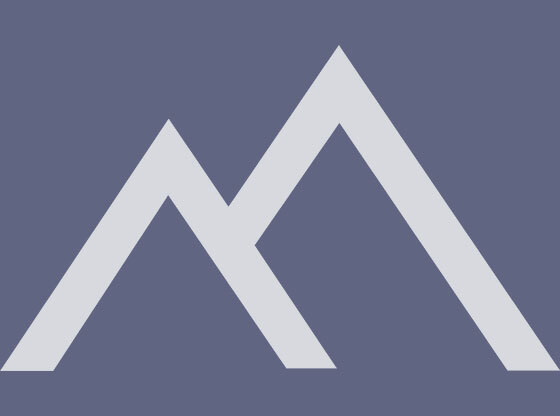 The proposed policy faced harsh criticism as many UMS faculty felt that they may not be able to express their beliefs to the fullest extent possible in congruence with the First Amendment. 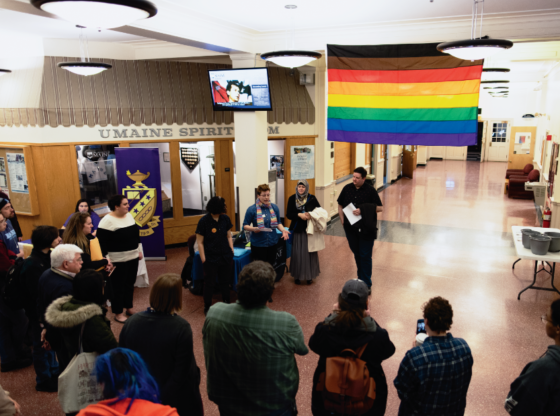 The policy makes many UMS faculty and staff confront the question of whether free speech could be in jeopardy on UMaine campuses. 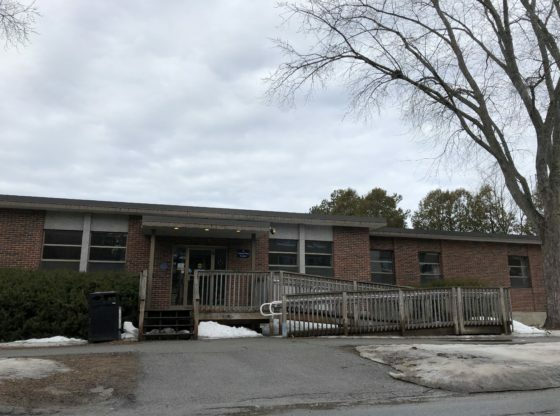 The trustees also approved a plan to spend $10 million in bond money to kick-start a demolition project aimed at downsizing what the Bangor Daily News reports as the nine million-square-foot footprint. 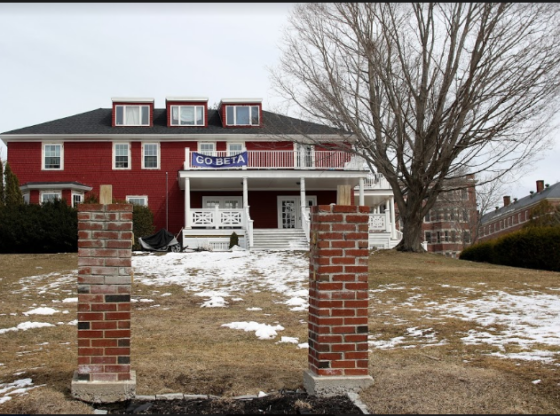 The project’s aim is to tear down nearly 300,000 square feet of old buildings on the flagship UMaine campus that are not being utilized. Vice Chancellor for Finance and Administration and Treasurer Ryan Low also provided a brief update on UMS finances at the Jan. 29 board meeting where he discussed the University’s Managed Investment Pool, Pension Fund and Operating Fund. Low and Vice Chancellor for Academic Affairs Robert Neely also gave a brief update regarding the progress of the SRAP after Neely gave an update on the UMS Early College program and Academic Affairs. Also on the Board’s agenda was an update on the UMaine 4-H STEM Ambassador Program, initiated by Chancellor James Page to discuss how to increase enrollment and improve student success at UMS institutions. UMaine Provost Jeffrey Hecker provided an overview of the program, whose goal is to support the state of Maine’s role in education through research and economic development by empowering UMS students through education and experience. 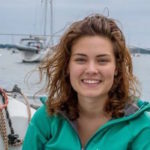 The board of trustees, according to its website, “oversees the [UMaine] System in areas such as academic programs, faculty tenure, tuition rates and operating budgets.” Its 16 members are appointed by the Governor and serve a five-year term. Meeting materials and agendas are available at the UMS board of trustees website. Live streams of future board meetings can be heard here.